In 1971 a seed sprouted to life; from that seed came two little buds named Mr and Miss Hempy. They all originate from a seed bank lineage in the Baltic country of Latvia. The Kanepes family has owned and operated a little farm there for generations. Kanepes is the Latvian term for Cannabis and the rest is history. 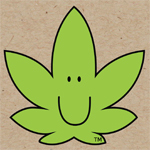 Mr and Miss Hempy are the love children of Melanie who dreamed them into life to spread the seeds of awareness. Hemp (Cannabis Sativa L.) has important medicinal properties, environmental benefits and economic potential. For too long the Cannabis plant has carried an undeserved reputation as an evil substance. In actual fact, this plant of the earth offers great benefits to humanity, animals and the environment alike. In recent times, industrial hemp has gained widespread popularity in many countries around the world. However, any connection between cannabis and children remains controversial. The sad reality is that children and adults die needlessly every day. A natural and plentiful plant such as Cannabis Sativa L., dominant in non-psychoactive Cannabidiol (CBD), can save lives of both young and old. 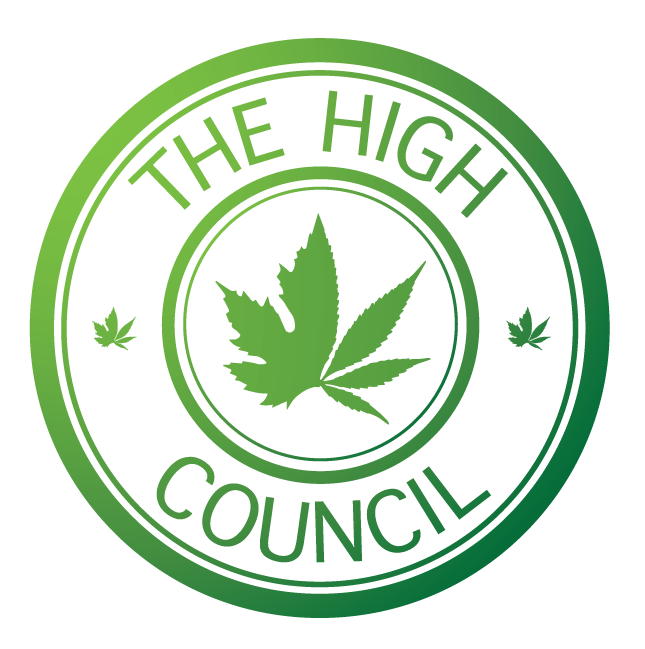 The High Council is a Canadian based company representing the next generation of professional Marijuana users. We’re loud, proud and pretty dope. 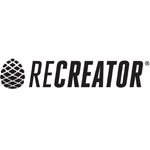 Recreator is a California apparel brand specializing in premium hemp merchandising and apparel services for the cannabis industry. All of our clothes are sustainably produced in Los Angeles: dyed, cut, sewn and printed. Graphics are printed direct-to-garment using high resolution digital technology, which equates to photo-quality prints on textiles. Recreator also offers private labeling with custom dye and design options available. 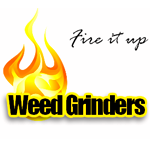 WeedGrinder.ca is an online retailer focused on selling herb grinders.